Following his sold-out show at the indigo2 last year, reggae icon Sir John Holt has announced a follow-up performance. The star, most famous for penning ‘The Tide is High’ (later covered by Blondie and Atomic Kitten), will be joined by fellow Jamaican singer Freddie McGregor for a one-off show at indigo at The O2 on Sat 2 Aug, following Holt's gig with the Reggae Philharmonic Orchestra and Errol Dunkley on Fri 1 Aug. The pair will team up and take to the stage to deliver their catalogue of reggae hits as part of a special celebration honouring 52 years of Jamaican independence. Support on the night will come from Aysha Loren, who has previously opened up for acts such as Destiny’s Child and Dru Hill. Tickets for Sir John Holt and Freddie McGregor’s show will go on sale from 9am on Fri 20 June. For full tour details and ticketing links, see listings below. 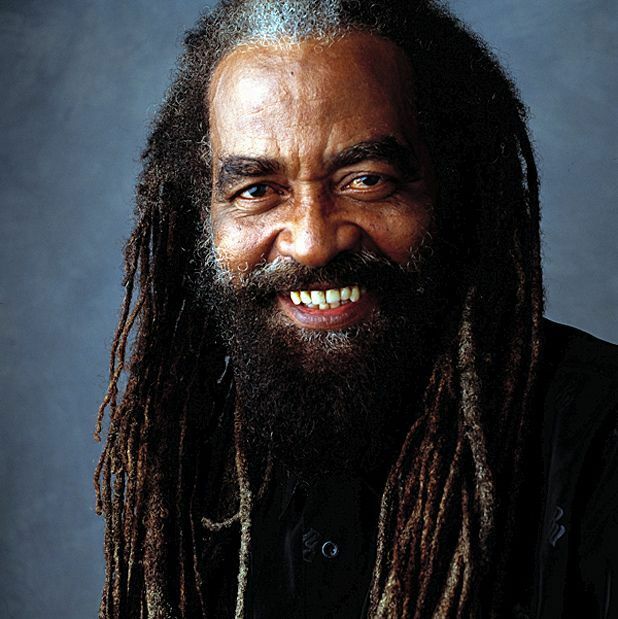 Reggae legend Sir John Holt is joined by the Reggae Philharmonic Orchestra and Errol Dunkley.